For all incoming and outgoing mail, all employees must use Florida Poly’s official mailing address and format; this includes all types of mail sent via the United States Postal Service, FedEx, UPS or other carriers. 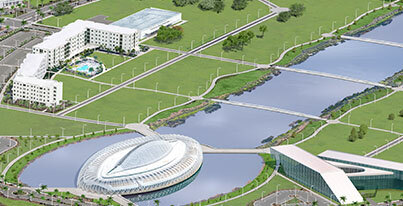 Mail intended for the Florida Poly South campus must be addressed to the Florida Polytechnic University official mailing address. Do not address mail to the Polk State College, Lakeland address. The Phoenix Print and Mail Center ensures inter-campus mail is collected, sorted and routed. As always, you have any additional questions or require further clarification regarding intercampus mail, please, do not hesitate to email the Phoenix Print & Mail Center or dial 863.874.8766.